When you purchase real estate in the Tampa Bay area you’re buying more than a place to call home, you’re investing in a lifestyle. Want to live like you’re on a beach vacation every day of your life? 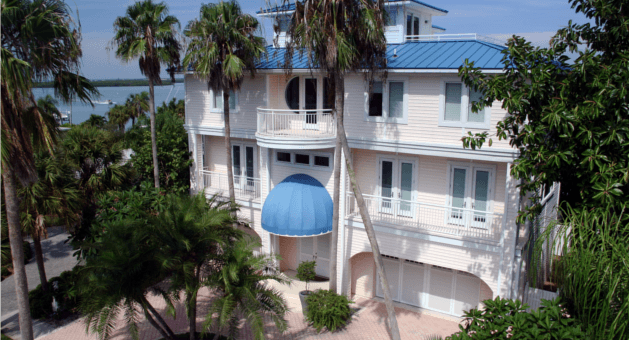 Our Clearwater Beach office is just steps from the sand and our agents have been market leaders for 30 years. 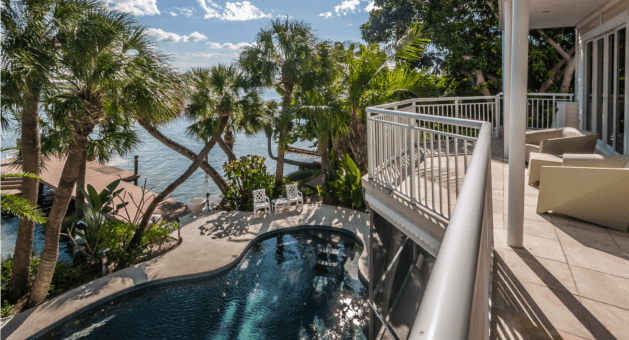 Looking for a condo in downtown St. Pete or a home near the beaches? Our St. Pete agents have the knowledge and expertise you'll need. 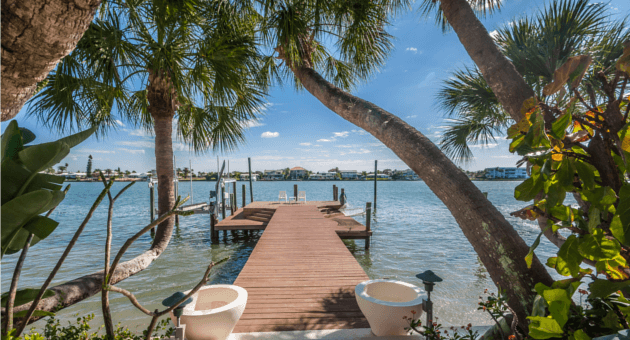 Prefer Countryside, Dunedin, East Lake Woodlands, Palm Harbor, Safety Harbor or Tarpon Springs, our agents there have you covered. Thinking about Carrollwood, South Tampa, Westchase, Waterchase or Boating Lakes or Horse Farms your lifestyle? Our Westchase office agents are the market leaders. 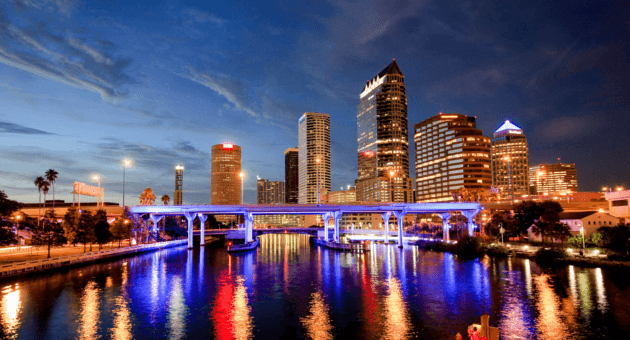 Tampa Bay is the 2nd largest metropolitan area in Florida and is arguably the most beautiful, which is why over 10 Million people visit each year. 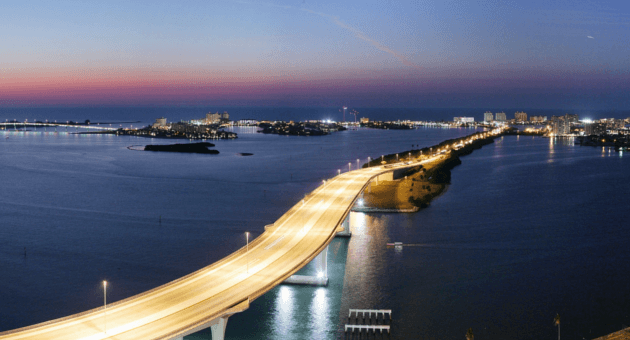 Known for its near-perfect weather, gorgeous beaches and rich cultural history, it is no wonder so many people want to call Tampa Bay home. 30 Years of Outstanding Agents and Outstanding Results. RE/MAX Action First has been a Tampa Bay leader in real estate for 30 years. While many things have changed in Tampa Bay since we sold our first home back in 1986, RE/MAX Action First foundation has stood the test of time. As an independently owned and operated RE/MAX franchise, our company and agents have built a respected reputation for integrity, sincerity, professionalism and providing world class personalized customer service. It’s a winning formula that clients have counted on for many years, and one that will usher us into our next 30 years and beyond. Whether you’re looking for a home across the street or across the Pacific, we are part of the #1 Global Network of Real Estate Offices and Agents in the world. With a dominant presence in Tampa Bay, North America and 85 other countries, RE/MAX is "The Most Recognized Real Estate Brand in the World". Our agents will handle all the details of your next move, wherever in the world it may be. Our agents will refer you to an agent in the RE/MAX network that specializes in your desired area and interview them to insure they will fit you and all your needs before arranging the introduction. Regardless of where you live, from Tampa to Tokyo and everywhere in between, we can help you find a great agent for the sale or purchase of your next home. RE/MAX Action First’s online real estate tools make it easy and convenient to begin your real estate search, wherever and whenever you want. Of course you can visit www.remactionfirst.com to search homes for sale in Tampa Bay and around the globe. But there’s much more! Rank your neighborhood preferences – hip or quiet, city-center or near the beach – and our lifestyle search will tell you which neighborhoods are the best fit. We can also match you with the best agent to assist in your real estate search. Watch our monthly market update videos for the latest trends. Use our school tool to find the closest schools, enrollment requirements, school ratings, teacher-to-student ratios and more. 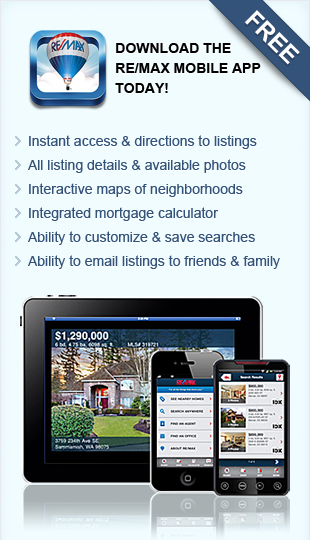 Best of all, you can download the RE/MAX mobile app to take us with you wherever you go! View The RE/MAX Collection Magazine!